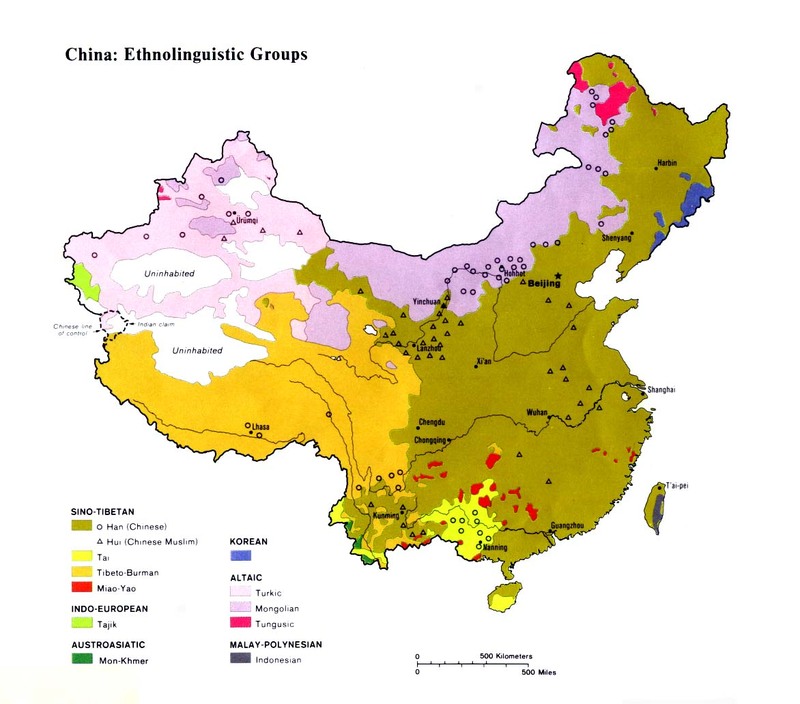 One scholar explained how the Pusha came to be considered part of the official Zhuang minority in China: "Due to historical reasons, some ethnic minorities (the Bunong [Buyang] and the Busha [Pusha] who were later classified as Zhuang) have moved to different places and had different titles but still kept the same characteristics; the same language, customs and traditions." Part of the confusion surrounding the Pusha is the result of their various names and identities in the past. Until recently the Pusha practiced slash-andburn agriculture. They moved every time their farmland was exhausted. In 1953 the Pusha, along with the Buyang, were officially included as part of the huge Zhuang nationality. It seems that they may have voluntarily accepted their inclusion into the Zhuang, even though they speak their own language and possess their own set of customs and traditions. One writer explains, "After the establishment of the People's Republic of China, during the stage of the 'recognition of nationalities', the Zhuangs from different districts agreed, through democratic consultation, that they be regarded as the Zhuang nationality as a whole." They probably had the option to either accept inclusion as part of China's largest artificially constructed minority group or remain isolated and without the benefits of belonging to one of China's 56 politically recognized nationalities. The Pusha live in makeshift homes because, until recently, they had to be ever ready to move to a new location. Animism and ancestor worship are the predominant religious beliefs among the Pusha. Each home has an ancestral altar where frequent offerings are made to local deities. The Pusha are an unevangelized people group, without a gospel witness. James Fraser, a missionary to the Lisu in the early part of the twentieth century, pleaded with believers around the world to intercede for the unreached: "I am not asking you to just 'help' in prayer as a sort of sideline, but I am trying to roll the main responsibility of prayer warfare on you. I want you to take the burden of these people on your shoulders. I want you to wrestle with God for them." The Pusha need similar fervent prayer on their behalf. View Pusha in all countries. 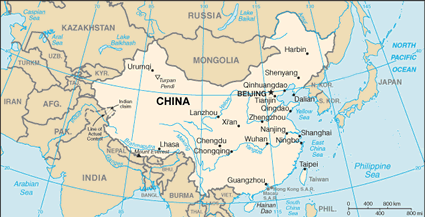 Location in Country: Approximately 5,500 members of the Pusha tribe live in an unspecified location in southern China's Guangxi Zhuang Autonomous Region. 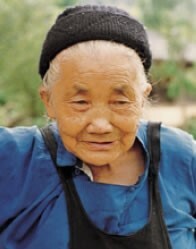 In research literature the Pusha are often mentioned along with the Buyang, a group of similar size who inhabit three counties in the extreme southeastern arm of Yunnan Province.